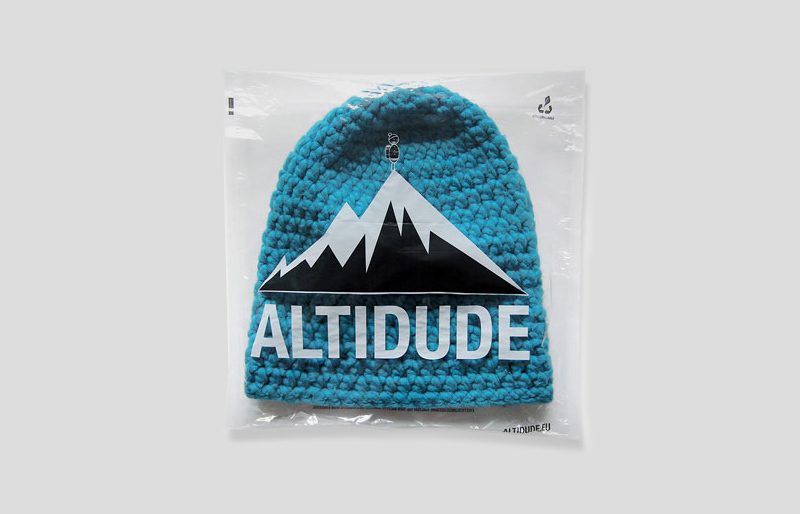 Altidude hats and scarves are made of pure merino wool. 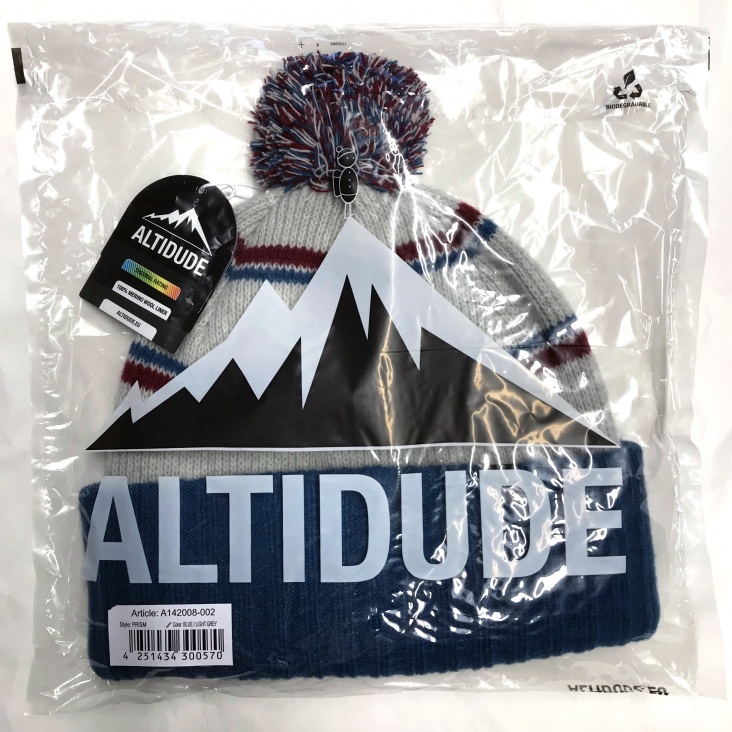 The natural fiber keeps you warm and dry. Merino wool is hypoallergenic and much more robust than cotton or silk. Designed in Germany, made in Europe and 100% natural. The Repaq textile bags protect against UV radiation and can be resealed with an adhesive strip.